Easily, the best place to teach and learn IB Economics. "IBDeconomics.com is a useful website indeed." 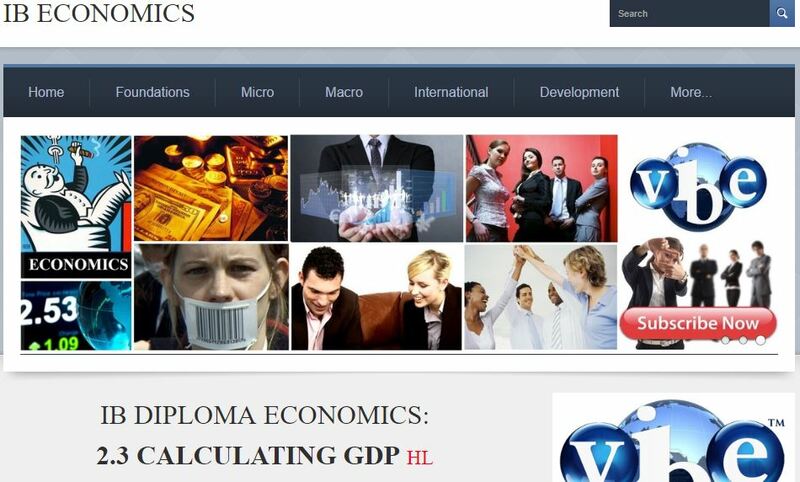 IB Economics is a stimulating and interactive, online teaching and learning resource that offers comprehensive coverage of the Economics syllabus for the International Baccalaureate Diploma Programme, including Standard (SL) and Higher (HL) Level topics. 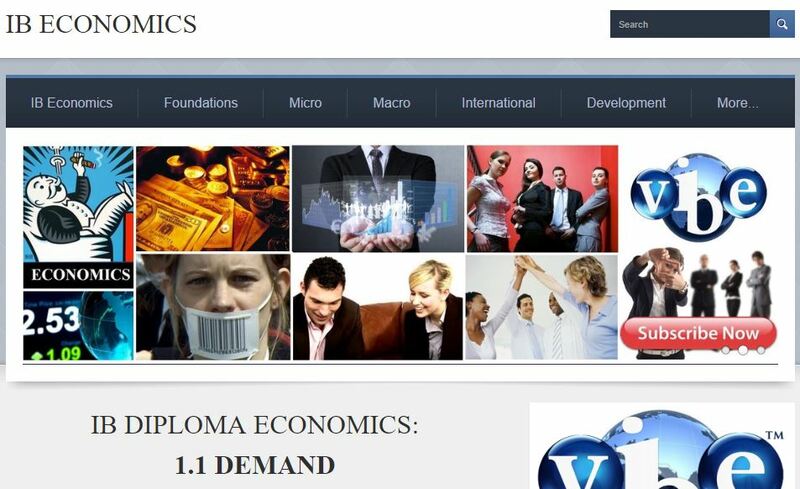 IBDeconomics.com is the world's only dedicated IB Economics resource available online. We encourage teachers to use the site as they develop their own approaches to incorporating ICT into their teaching and learning environments. We are easily the world's best IB Economics teaching and learning resource. "[IB Economics] is such a great teaching resource, I can't begin to imagine all of the work that has gone into producing it!" To purchase without a recurring membership, click here. To organise direct credit payments, invoices, purchase orders, special orders, etc. please email us. "Thanks so much for a great product. 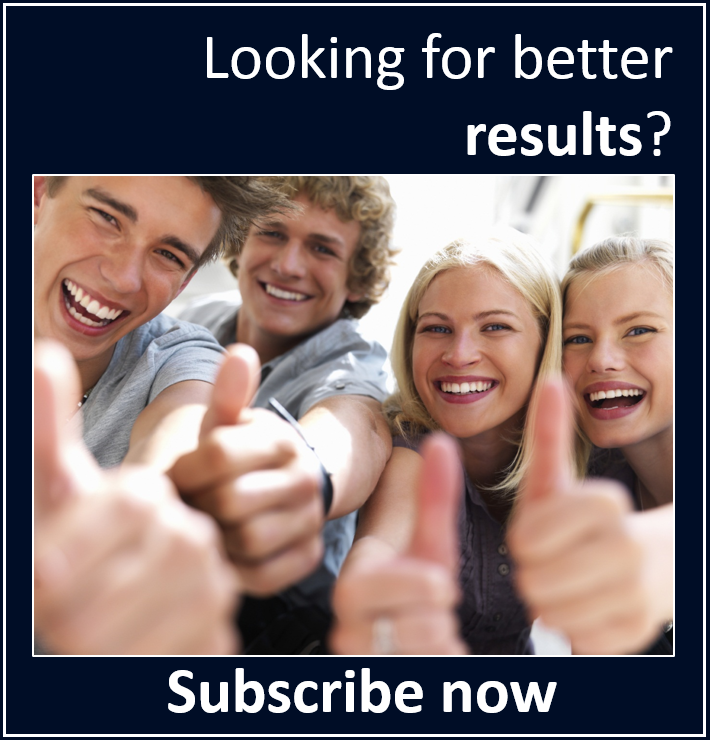 We have a 98% pass rate in HL since we have utilized your subscription." There is clear highlighting of Higher Level IB Economics material. The content is tailored to the requirements and assessment objectives of the IB syllabus, and is an invaluable IB Economics learning and teaching tool. 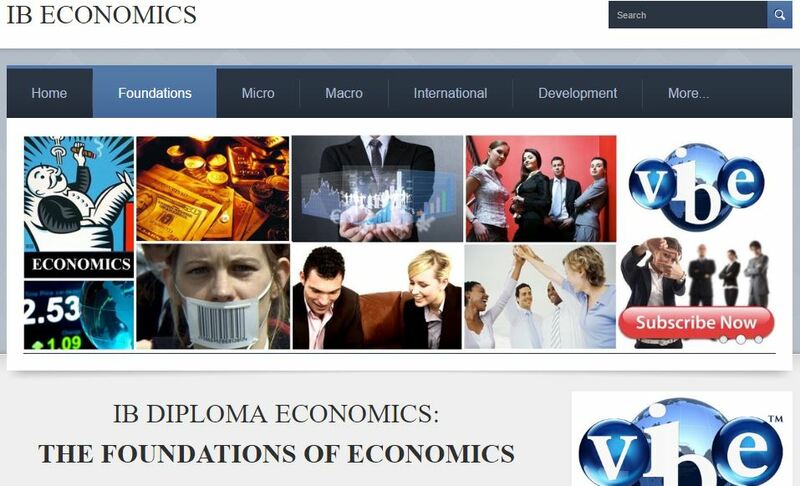 The range of teaching and learning resources made available here is easily the most comprehensive range available online that has been specifically designed to cater for the Economics IB Diploma course. 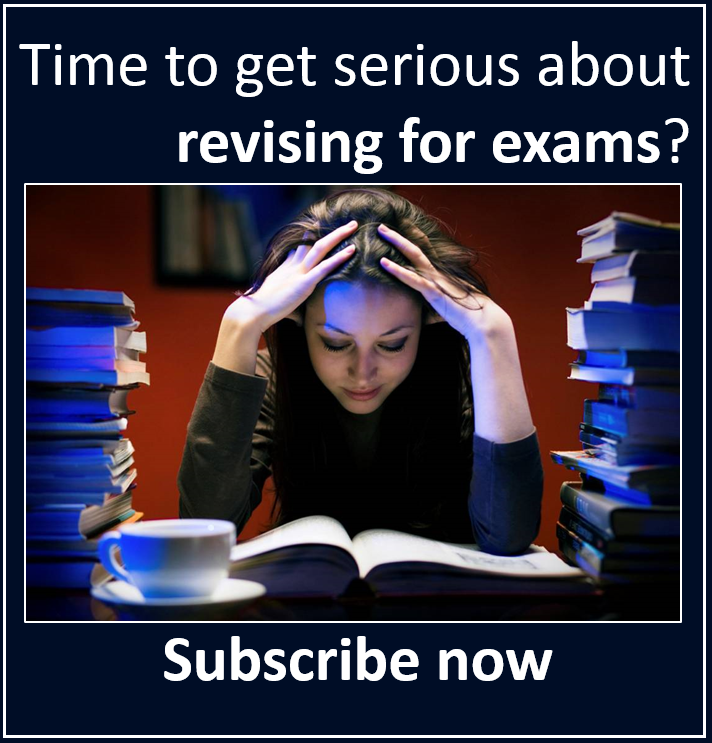 These teaching and learning resources include assessments (exams and topic tests), classroom games, PowerPoints, video tutorials with clear explanations recorded of the more challenging topics, HL and SL summary notes, videos, articles, interactive flash cards, quizzes, IB Economics exam practice questions and review questions to check understanding and student assignments and assessments (including mock exams), and ALL EMBEDDED HERE, with answers. 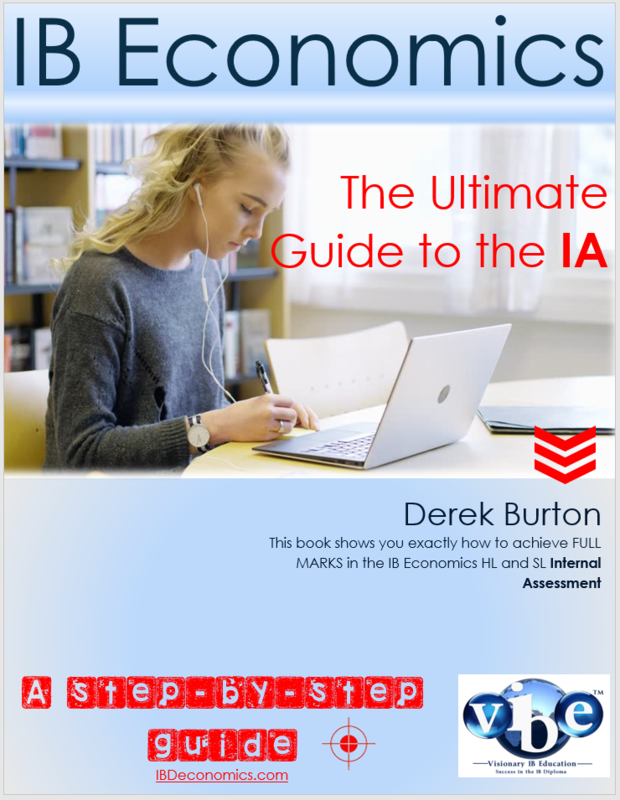 You receive the full and dedicated support of some of the world's most experienced and highly successful IB Economics practitioners, including Derek Burton – site author and Commerce Head of Department at a leading independent IBO World School. 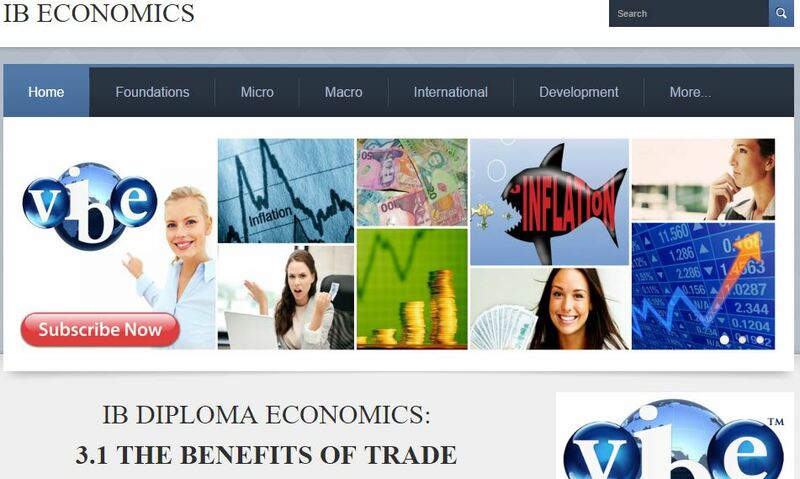 IB Economics is a premium website and we provide a premium service. If you are a student looking for support and academic advancement, or a teacher looking to engage and advance his or her students then this is an investment you need to make. Assisting students and teachers achieve fantastic results is exactly what motivates and drives us here at IB Economics - this is what we do, we promise you. 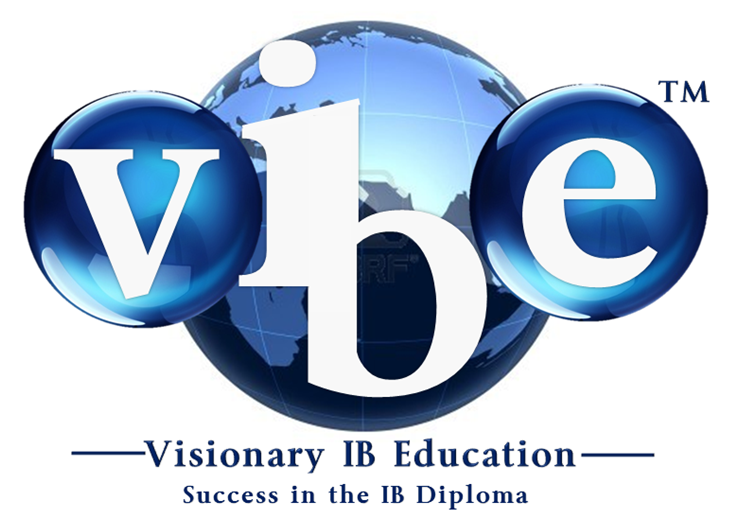 "VIBE Education is indeed truly "visionary"! 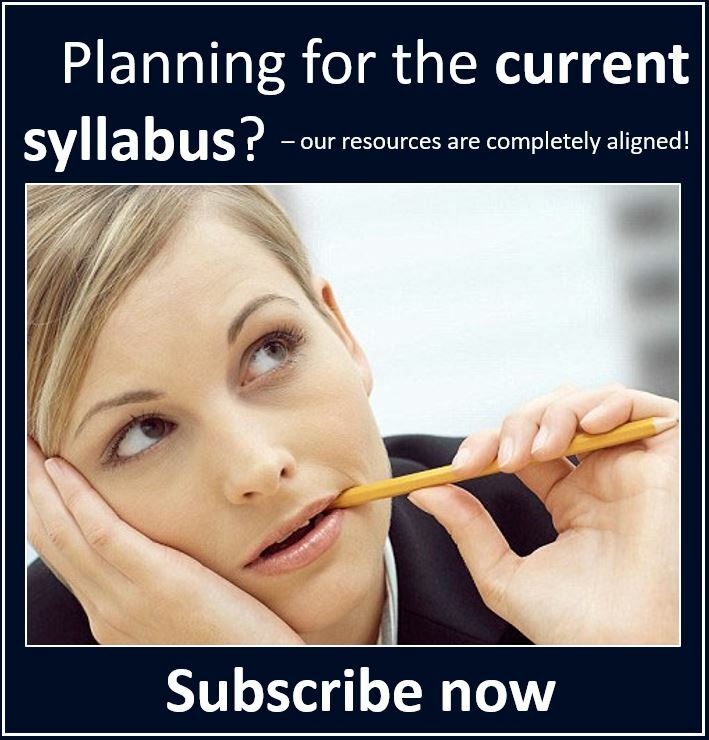 Your teaching resources live up to their name, make my teaching a breeze and engage and extend my students ..."
The world's best IB Economics teaching and learning resource has a wide variety of teaching and learning resources which include: classroom games, topic tests and mock exams, video tutorials, PowerPoint notes, flashcard presentations, interactive quizzes and activities and exam practice questions with answers for ALL IB Economics topics embedded in ALL study areas. 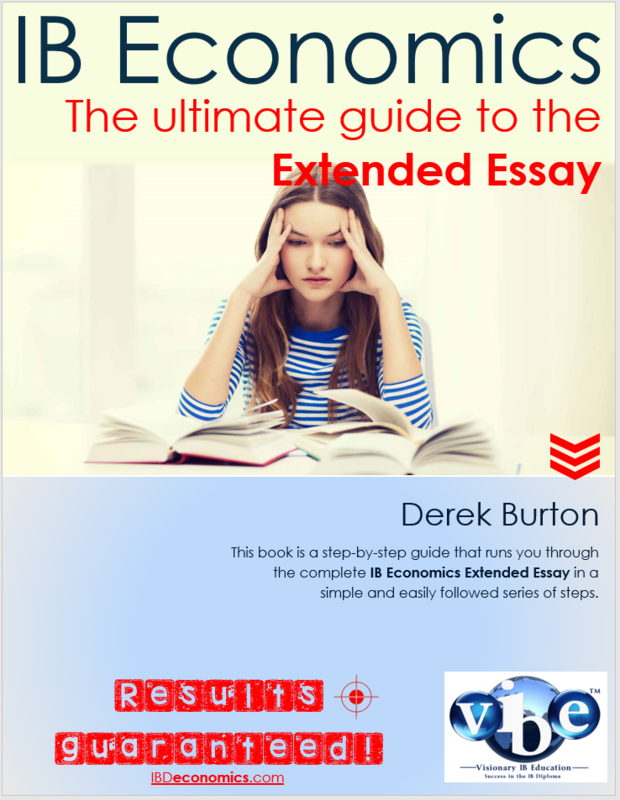 There are a range of 'ultimate guides' for the IB Economics IA and EE, and much, much more. 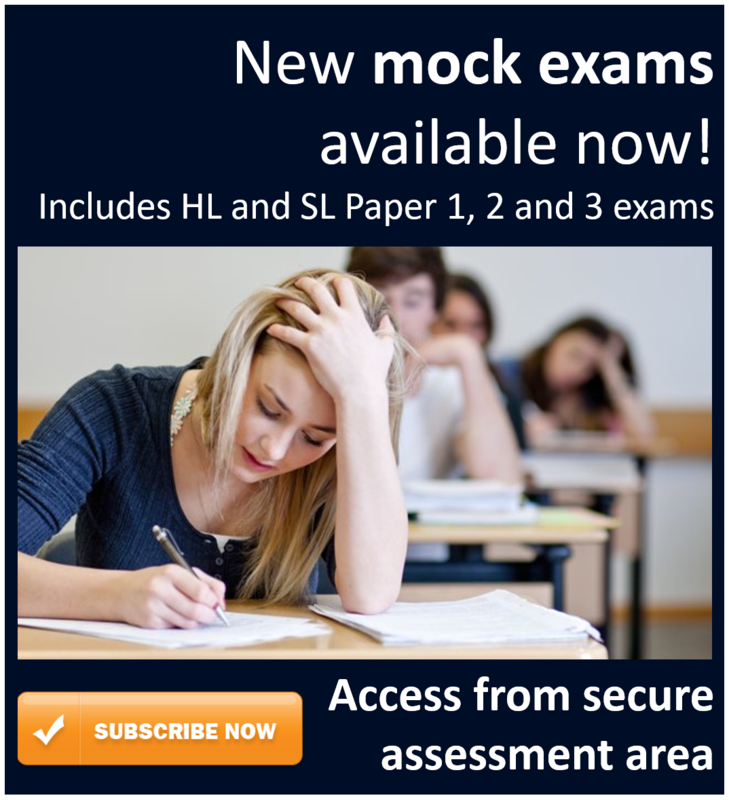 All resources are freely available to our members so that they have everything they need to target that IB Economics 7 (or, indeed, just get that pass mark!). 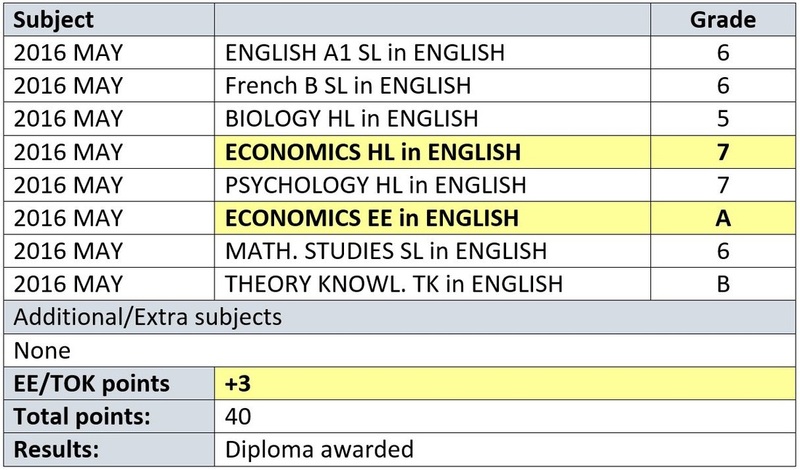 We want to ensure your success in the IB Economics course. This site is designed to provide you with everything you need to ensure you achieve the highest level of success in the IB Economics course. IB Economics Model, exemplar Answers! 2000+ pages of model answers. We show you exactly how to get that IB Economics 7! "I want to congratulate you on the wonderful, informative and engaging resources that you have produced. They have been very helpful in my teaching and learning." IB Economics concepts explained and there are many relevant documentaries and news items to broaden understanding. 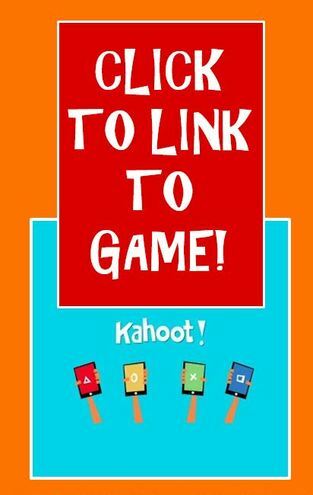 Instructions: How to Play Kahoot! 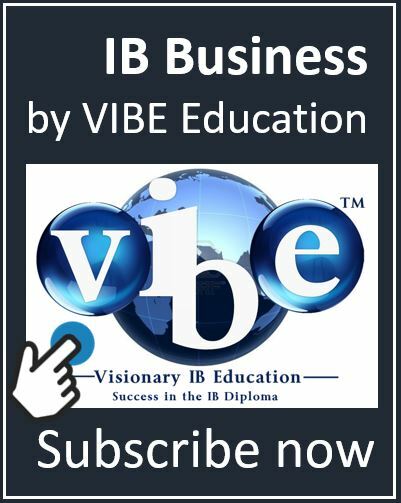 VIBE Education and IB Economics aims to provide teachers and students with high-quality resources and support that will ensure your success in this challenging subject. Teachers: We will help you to help your students achieve great results. Students: We will provide all the support you need for the highest levels of success. You will receive the full and dedicated support of some of the world's most experienced and highly successful IB Economics practitioners, including Derek Burton – the website author and Commerce Head of Department at a leading independent IBO World School. 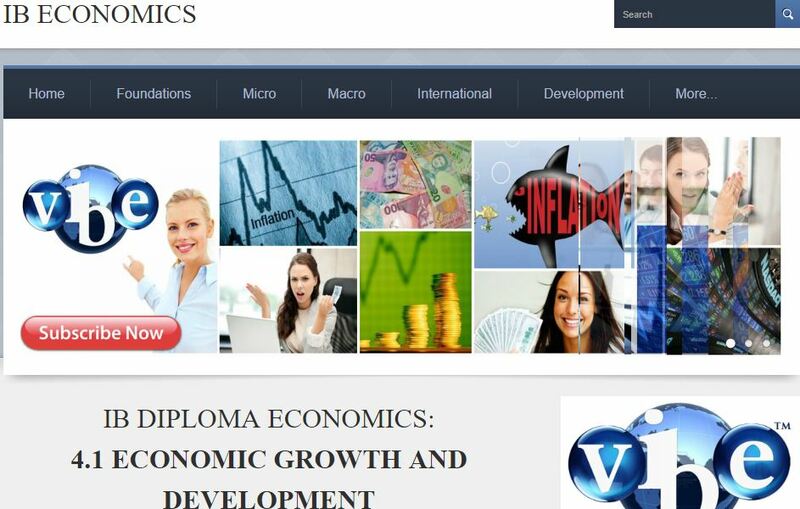 IB Economics is a premium website and we provide a premium service. If you are a student looking for support and academic advancement, or a teacher looking to engage and advance his or her students then this is an investment you need to make. Assisting students and teachers achieve fantastic results is exactly what motivates and drives us here at IB Economics – this is what we do, we promise you. Derek Burton an IB teacher (Economics, Psychology, and Business Management) and he is the head of the Commerce and Psychology departments at a leading independent IB world school. ​He is a successful and highly experienced IB Economics Diploma teacher with a passion for lifelong learning and teaching, economics and entrepreneurship, and ICT. He wishes you the very best for your studies and exams in this challenging and rewarding course. Stay up-to-date with the very latest IB Economics resources on Facebook as they are added.